He was my best friend since we were little. Even though he was off limits, as we grew up, he became my forever, my everything. But I couldn’t let my selfish dreams hold him back. They say that if you love someone, you should let them go. He became the world’s greatest soccer player. One thing I never expected was for him to walk back into my life again. She was perfect for me in every way. Once we kissed that first time, there was no turning back. But I made a mistake by letting her go. My need for her has only grown. After three long years, I’ve decided to get her back. Someone has taken my place. I don’t know if I still love her or if I should hate her. She is and always has been mine. Then check it out! My review will follow! Silas has no way of curing the family he’s loyally served for years. But when a beautiful elf, long considered the enemy of the dragons, comes bursting into his world, Silas is awakened to passion and desire in a way he’s never felt before. But can he trust a sworn enemy to save the very existence he holds dear? And can their love survive those that threaten to tear them apart? Oh my goodness, this book really surprised me! After having read another dragon book that intrigued me, this book caught my eye and I just had to read it. 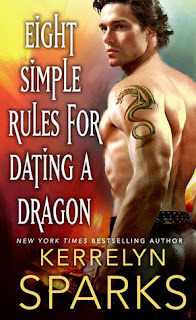 I must admit that I had never heard of Kerellyn Sparks before so I had no idea what to expect. Let's just say that when I finished reading this amazing book, I went straight to a retailer's page and checked out her other books, adding the one or the other to my wishlist and... so on. Yes, it was that good. I loved the characters, both strong and capable, working together, believing in each other and, well, falling in love with each other. The storyline was unique and intriguing, keeping me glued to my reader, laughing out loud, giggling and gasping and feeling with our hero and our heroine. When a dragon kidnaps a little girl, it's Gwen who follows her and stays with her even if that means to hitch a ride with a dragon. Her talent to find out what ails those around her might come in handy because their kidnapper's country is plagued by a mysterious illness ..... or might it really be a curse? I loved this book and I am so looking forward to exploring her other books as well! PURCHASE LINKS – 99c for release day ONLY! Believe me, this is not the second chance story that you expected. Okay, maybe you were expecting something like this because unlike me, you know the other books in this series and met this very special group of friends already. Otherwise you are in for lots of unexpected fun, lots of chaos and - did I mention the fun? Oh, and the romance, of course. Jason and Maddy are meant to be and even though I understood why Maddy left, ages ago, I was really happy to see those two find each other again. Max, Jason's friend...well, he is definitely one of those acquired tastes, I was never sure whether I loved him of hated him. He has a very strange sense of humor and to tell the truth, if he was a friend of mine, he'd drive me mad. Well, that sentiment is shared by Jason, actually. Sometimes, rather often, I must admit, his strange ideas and his "advice" may even be considered as helpful. This is a story about first love and second chances, about small town life and its restrictions, about moving on when your whole life is gone. Your reason for living has left - did you fight for it? This is also a story about the things that change and the things that stay just the way they are. Because they are good the way they are, you know? 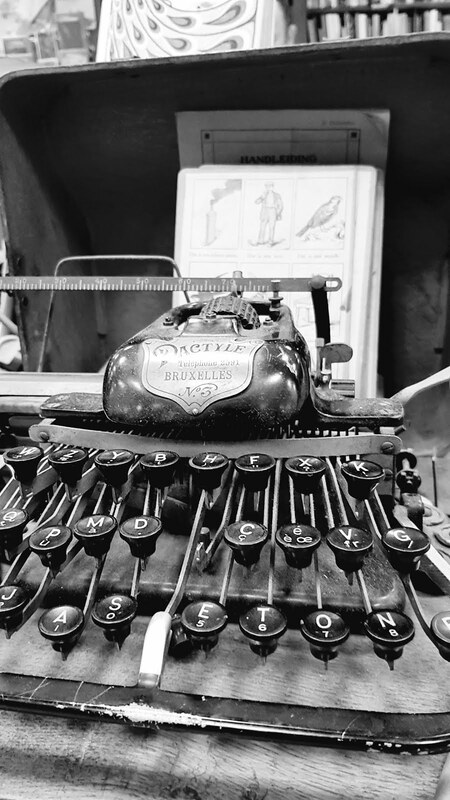 I really enjoyed reading this wonderful story by Rachel Van Dyken. Not my first book by her and definitely my last either. 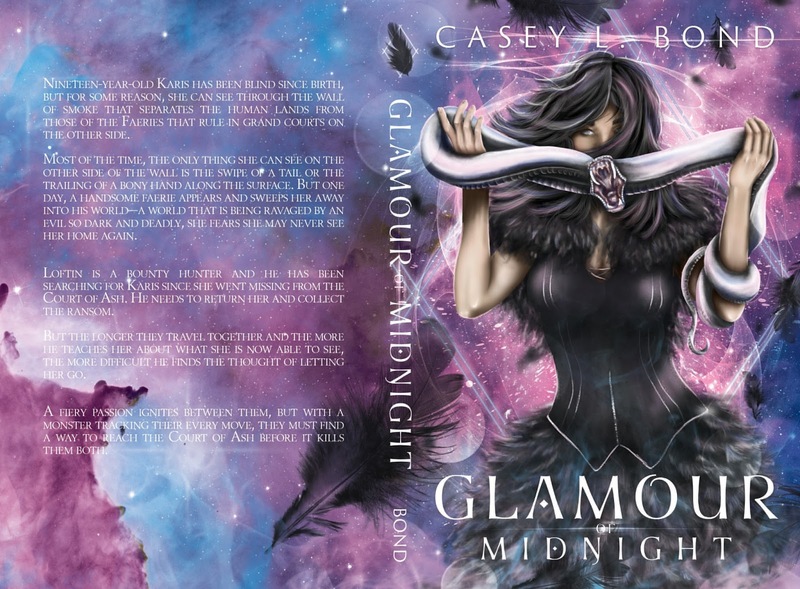 Look at this trailer for Glamour of Midnight by Casey Bond! 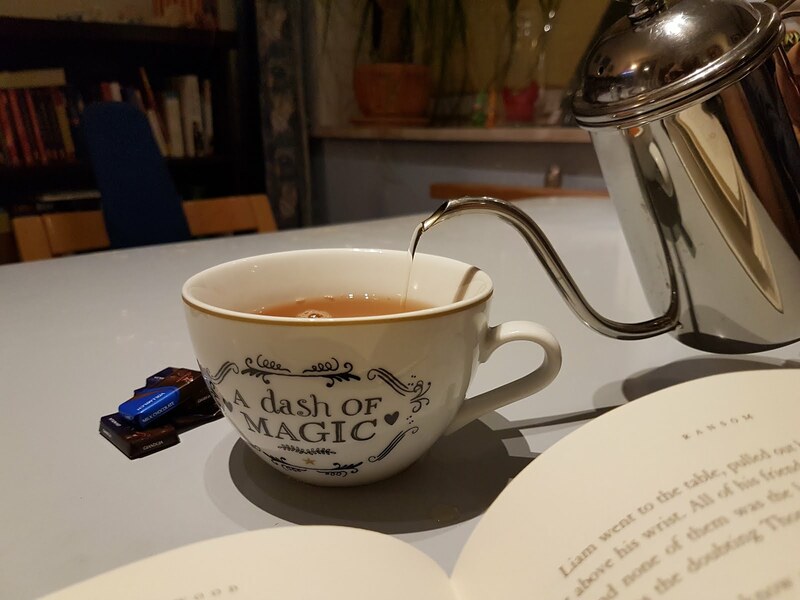 Do You Love Fairy Tales ? 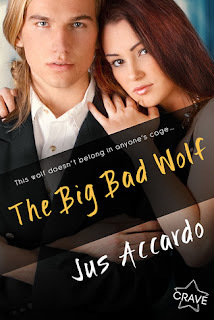 This is not the first and definitely not the last book by Jus Accardo that I've read. Once again I was drawn in by the imaginative and well written story that kept me turning the pages till somehow the last one was turned far too soon. Being the daughter of an alpha is not eyactly a ride in the park but, let's be honest, being an alpha's son isn't exactly the stuff dreams are made of either. Okay, nightmares perhaps, especially when your father is the father of the McAlister pack, a bully and a low life. When the pressure to mate gets too much and the prospects are pretty bad, Kensey and Slade agree to fake a relationship inorder to get their fathers off their backs. Needless to say that Kenseys father isn't really pleased by her choice of a potential mate and creates the one or the other obstacle. With their personal freedom at stake, those two have to work together, to convince everyone that this relationship is the real deal. Not an easy thing with everybody teaming up against them and a rival to deal with as well who pushes every button in order to get his way. Slade's father has worked hard at trying to turn his son into a copy of himself. Considering everything that went down and that he made him do, well, it might be understandable why Slade is torn and has a hard time accepting that maybe he isn't really a bad guy. Or a bad wolf. Whatever. 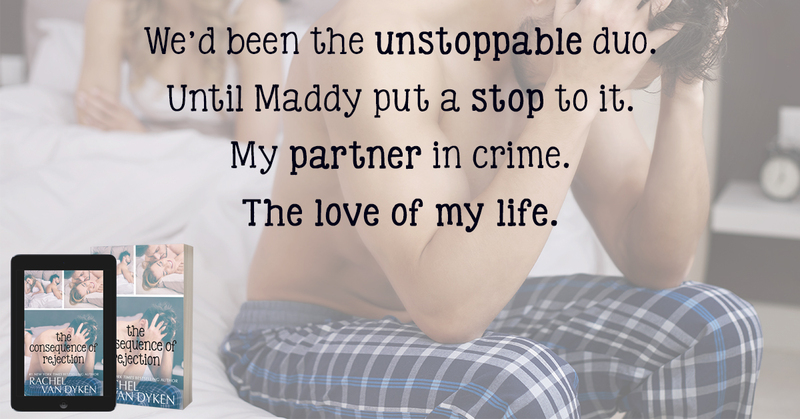 Kensey fights hard for her freedom but in the end - will that be enough? Eden Terry survived the first ring of hell only to end up in the second one. With nothing but a trowel and her wits, she's determined to escape the work camp holding her prisoner. She dreams of finding a safe haven and living in the new, devastated world on her own. However, surviving alone after she escapes proves more difficult than she ever imagines. While running from zombies and hellhounds, a new creature emerges. This one isn't after her blood. He wants much more. 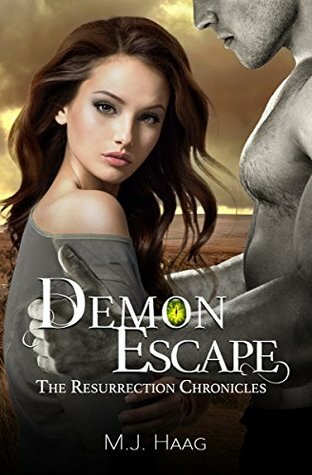 Eden must decide who the real devils are between man and demon. Choosing wrong could cost her life; choosing correctly could lead her to the haven she's been searching for. Okay, this book is amazing! I laughed so hard sometimes and I giggled and gasped and, once again, loved every single page of it! I loved reading about Mya and Drav in the other books (and I also loved to learn more about them as well) but Ghua and Eden are also a very sweet and entertaining couple. Drav was sweet and protective, Ghua is even more loving and also a fierce protector. Even though he is still a bit naive, he understands her well and respects her efforts to be independent and in charge of her own life while still keeping her safe. Edens stubbornness and her fear of being hurt and robbed of her freedom, again, don't make things easy for them but Ghua wouldn't be fey if he would give up on her just because of some minor obstacles (no matter how big they may turn out to be...). If you want to know how a book set in a world of destruction, where hellhounds and zombies walk around threatening the lives of everyone, can make you laugh out loud and giggle the whole book long and if, by chance you have a weakness for grey-skinned fey aka demons, well, this is the right book for you. This book might be read as a standalone but it'll be much more fun if you read the others first. London im Jahr 1893. Nach dem Tod ihres Mannes verlässt Cora Seaborne die Hauptstadt und reist gemeinsam mit ihrem Sohn Francis in den Küstenort Aldwinter. Als Naturwissenschaftlerin und Anhängerin der provokanten Thesen Charles Darwins gerät sie dort mit dem Vikar William Ransome aneinander. Beide sind in rein gar nichts einer Meinung, beide fühlen sich unaufhaltsam zum anderen hingezogen. Anmutig und intelligent erzählt dieser Roman - noch vor allem anderen - von der Liebe und den unzähligen Verkleidungen, in denen sie uns gegenübertritt. Puh, ich muss zugeben, irgendwie war ich mit etwas anderen Erwartungen an dieses Buch herangegangen. Anfangs begeisterten Sprache und Schreibstil mich noch und zogen mich in ihren Bann, dann konnten diese die Schwächen der Handlung leider auch nicht mehr ganz auffangen. Es gab durchaus interessante Passagen, wo ich mir Notizen machte und MotBilder hinterfragte, aber die eigentliche Handlung verlief zu wenig geradlinig, wobei auch gerade die Hauptcharaktere leider ein wenig blass blieben. Manches Mal erschienen mir die Nebenfiguren ausgefeilter als die Hauptpersonen. Davon abgesehen hatte ich einerseits erwartet, dass die Liebesgeschichte präsenter sein würde. Diese gibt es zwar, aber man kann die Gefühle nicht immer ganz nachvollziehen und so richtig, hm, "Liebe in unzähligen Verkleidungen" trifft es hier recht gut, manches Mal ist sie mir ein wenig zu gut verkleidet und, ja, ich gebe es zu, auch zu wenig romantisch. Hinzu kommt, dass ich auch eine größere Auseinandersetzung mit den Positionen der Kirche und der Wissenschaft erwartet hatte, stattdessen traf ich zwar durchaus auf einen Vikar, aber auch auf eine Witwe, die ihrem Hobby immer weniger nachgeht und der die Wissenschaft irgendwie dann doch nicht mehr so wirklich wichtig zu sein scheint. Hinzu kommen noch ein vermutlich autistischer Sohn und eine schwerkranke, lebensmüde Ehefrau , sowie einige andere Personen mit ihren persönlichen Dramen und Problemen, so dass die Schlange und ihre Bedeutung manchmal etwas untergingen. Als sehr unbefriedigend empfand ich jedoch letztlich das Ende des Buches, ansonsten wäre meine Bewertung vielleicht auch insgesamt etwas besser ausgefallen. So hatte ich das Gefühl, dass mir etwas fehlte, irgendein positiver Ausklang, etwas, dass das Ganze abrundet und für mich positiv erscheinen lässt. 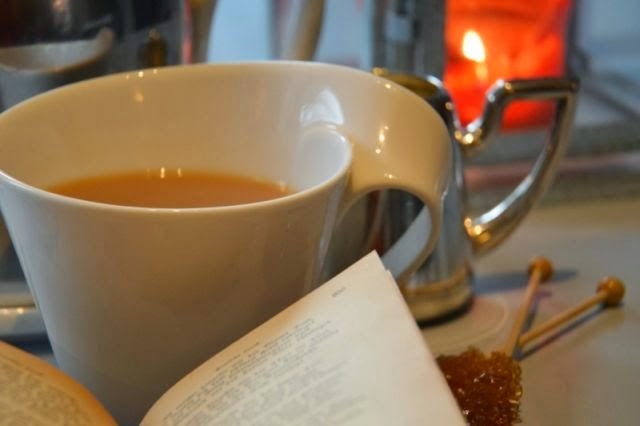 Sprachlich gesehen mochte ich das Buch dennoch, aber insgesamt gehört es leider trotzdem nicht zu meinen Jahreshighlights. Vor 30 Jahren löschte eine Katastrophe die moderne Welt nahezu aus. Die wenigen Überlebenden sind gezwungen, ein Leben wie in vergangener Zeit zu führen – naturverbunden und ohne technische Unterstützung. Die siebzehnjährige Amelie ist behütet in einer von riesigen Festungswällen umgebenen Siedlung aufgewachsen. "Schattenhauch" überzeugt durch eine gelungene Story in Verbindung mit gut skizzierten Charakteren und einem fesselnden Schreibstil. Dass es außerdem auch noch mit einigen Denkanstößen aufwartet, macht es nur noch runder. 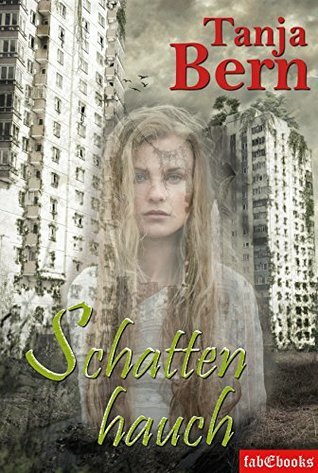 Kaum angefangen, ist man sofort in der Geschichte drin und es fällt schwer, das Buch, bzw. den Reader wegzulegen. Mit Derlyn und Amelie, zwei Jugendlichen, die durch die Umstände gezwungen sind, die sichere Welt ihres kleinen Dorfes zu verlassen und sich durch den Urwald zu schlagen, der nach einer großen Umweltkatastrophe vor etlichen Jahren das Land erobert hat, hat Tanja Bern zwei sehr sympathische und liebenswerte Protagonisten geschaffen, mit denen man sich gut identifizieren kann. Ihre Begegnungen mit den Schrecken des Urwalds und den Wesen, die durch die Umweltkatastrophe geschaffen wurden, halten den Leser in Atem. Mir gefiel sehr, wie gekonnt hier ernste Inhalte und eine fantasievolle Geschichte miteinander verwoben wurden und ich habe die beiden Protagonisten sehr sehr gerne auf ihrer Suche begleitet. Die lebendige und flüssige Schreibweise und die gut konstruierte Geschichte sorgen dafür, dass es ein rundum gelungenes Lesevergnügen ist, das ich guten Gewissens empfehlen kann! Ana Salvatore, a marine biologist, wants nothing more than to have an independent life free of her mobster family. 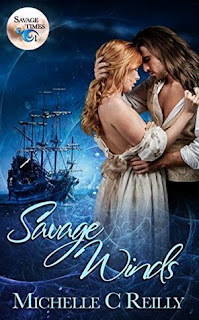 While on an excursion in the Bermuda Triangle with her uncle, his boat explodes, and she wakes to find herself in the arms of gorgeous Captain Jacen Stirling on an ancient ship. It's like a fairytale, until he tells her the year is 1814. Jacen is on a secret mission for General Andrew Jackson to infiltrate the infamous privateer Jean Lafitte’s encampment to determine his loyalties. When he discovers Ana while on his way to meet Lafitte, he can’t decide if she’s the worst thing that’s ever happened to him, or the best. As the Battle of New Orleans draws nearer, can Jacen and Ana work together to help their country beat the invaders? Or will the British, the war, or the savage winds of time keep them apart? I enjoyed reading this book even though I put I aside when I was halfway through because I felt as if it was a bit too drawn-out. 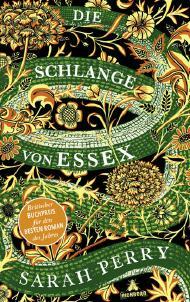 On the whole though, this is a charming and captivating story with interesting and very likeable characters. I loved the storyline even though I was a bit irritated that nobody really seemed to mind that the heroine, Ana, was from the future. Sure, she thought about it sometimes but I never felt that she was really upset about it and our hero, Jacen, well, he took it in stride as well. Somehow this didn't feel very right. If I met somebody from the future, I wouldn't stop asking stupid questions for ages and, okay, he is a man, so, sure, not ages and probably not even hours but even a man would be curious and would at least want to know more about the boats in the future, the weapons or whatever, right? And on the other hand, if I was blasted back into the past, I'd have quite a few questions as well and, considering what happened right before that explosion, I think I would have told Jacen or whoever was at hand, about it and about my time and ...you get the meaning, right? So, not perfect and with some lengths but nevertheless I felt entertained and enjoyed reading it. 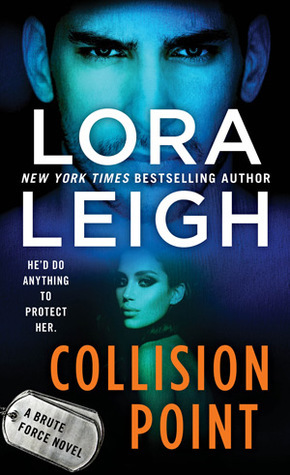 This book might have fared better if I had realized that it was a spin-off of the Elite Ops series by this author. The first, well, quite many pages, I was just trying to find out what exactly happens and why - and why it doesn't really make sense. I can deal with the somewhat mystic parts but sometimes it felt as if there was just lots of steam. Enough at least that it might have fueled an engine full of action but somehow a lot happened without anything really happening. When Rory comes back into Amara's life he just takes over and all others seem to somehow step back and let him. Amara is suffering from a memory loss after a traumatizing experience where Rory also almost lost his life. It took me a long time to understand who is who and what role they are playing in the book especially as Amara's father is very protective as well but negates the fact that somebody is after her despite several attempts on her life. Rory is working his way back into her be...uhm...life and her father is ...well.... okay with it. Or not. Even though the story itself was good, it couldn't fully captivate me and I was sometimes a bit frustrated with this book. As I said, I think it might have been different if I had known the Elite Ops books, without that I was missing too much and tended to get lost. If you know the Elite Ops series and love lots and lots of steamy scenes this book might be a good choice for you. On the whole, it was well written and had an interesting plot as well as interesting characters.